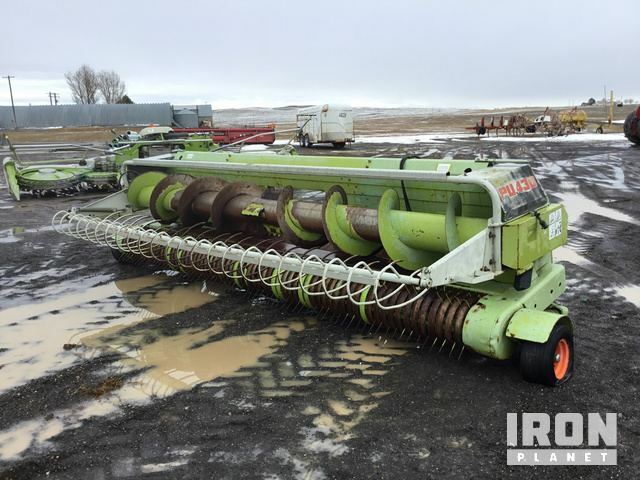 Forage harvesters, also known as silage harvesters or foragers, are either self-propelled or as an attachment behind a tractor. 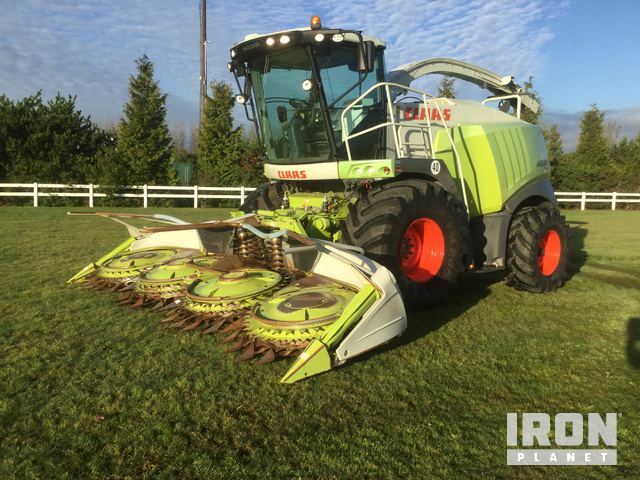 On IronPlanet you can find all kinds of harvesters and combine headers from many popular brands such as John Deere, Case IH, Krone, Claas and New Holland. 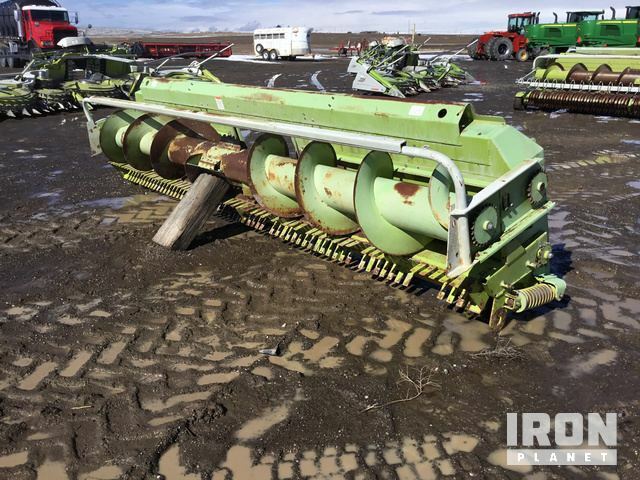 Need more farming machinery? 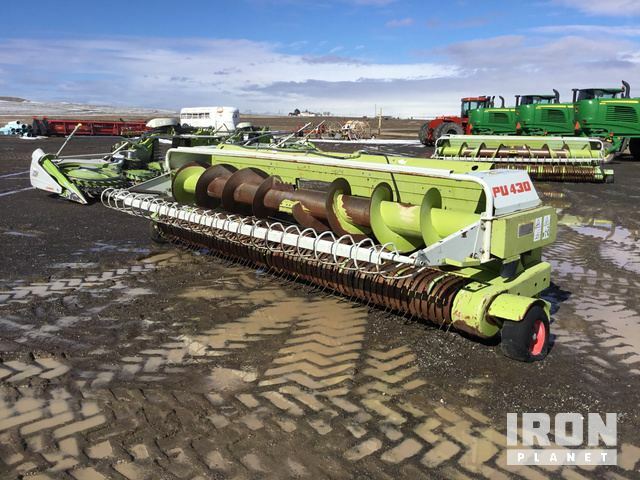 Be sure to check out all agricultural equipment on IronPlanet and Ritchie Bros. for sale.